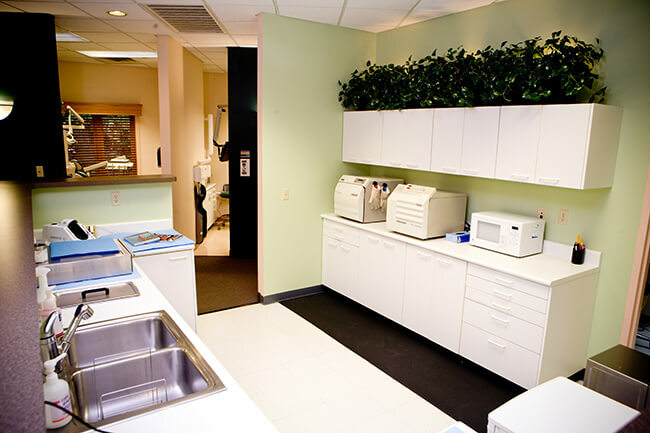 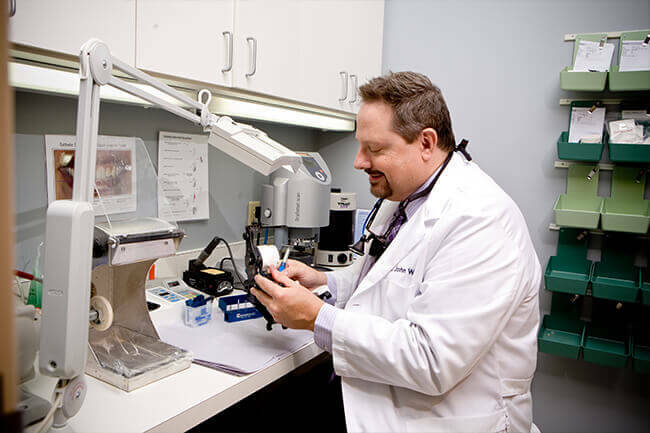 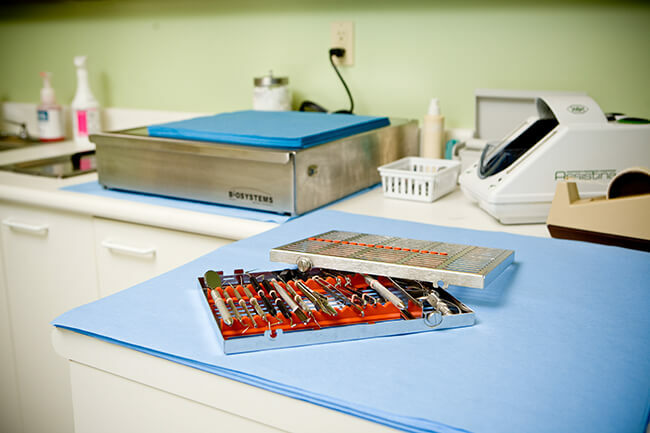 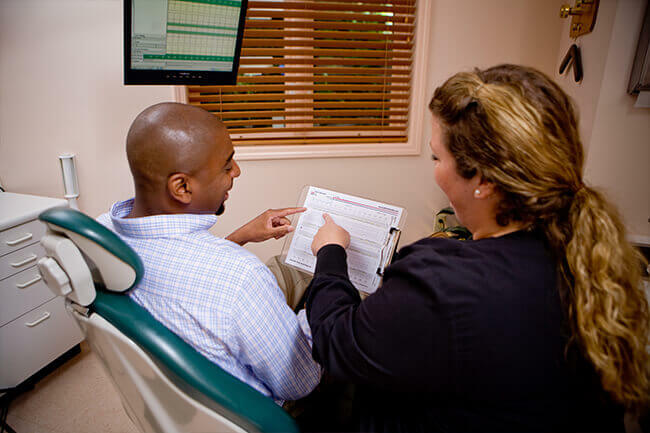 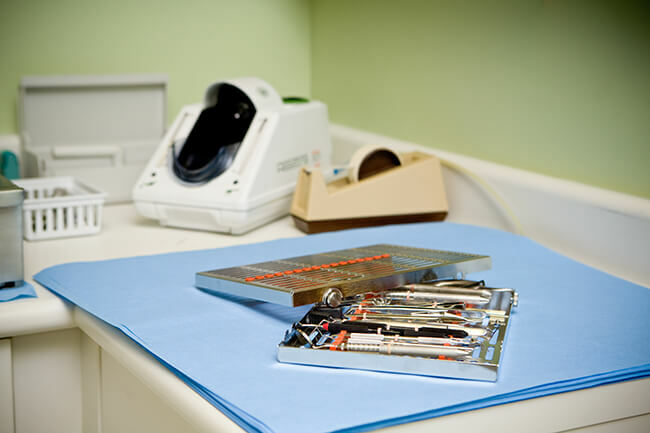 Dr. John White is proud to offer his patients a comfortable, welcoming office space that’s equipped with the latest in modern dental technology. 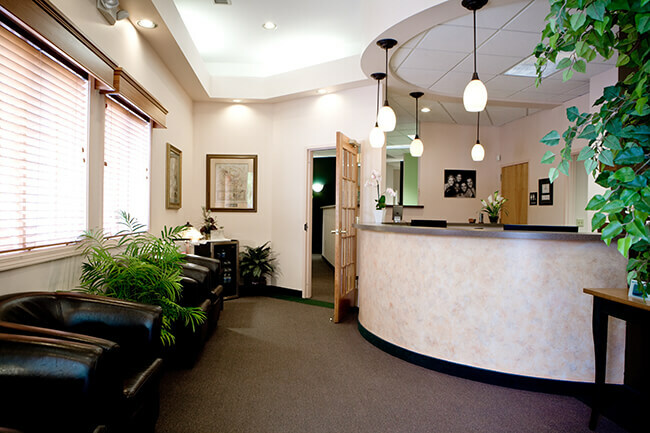 Peruse our tour to get an up-close-and-personal look, or contact us to schedule a time to visit in person. 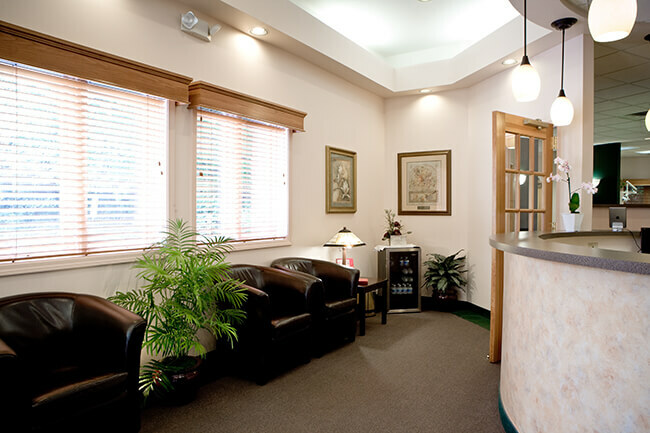 We want you to feel at home here!